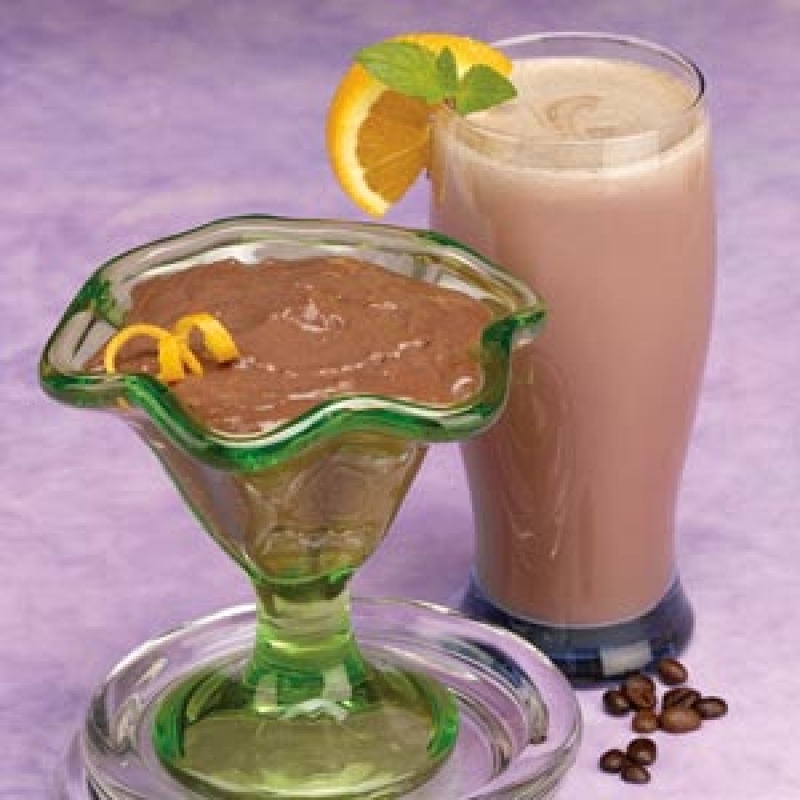 The Opti Weight Loss Mocha cream pudding/shake combination can be made into a rich shake that has a wonderful taste of mocha. This is the perfect shake for coffee lovers and whether you love mocha or not, you'll love the creamy taste of the pudding. * 15g of high quality protein per serving with only 7g of carbohydrates * Can be used as a rich shake or a creamy pudding * One Box contains 7 servings * Gluten Free 140 shakes per case.